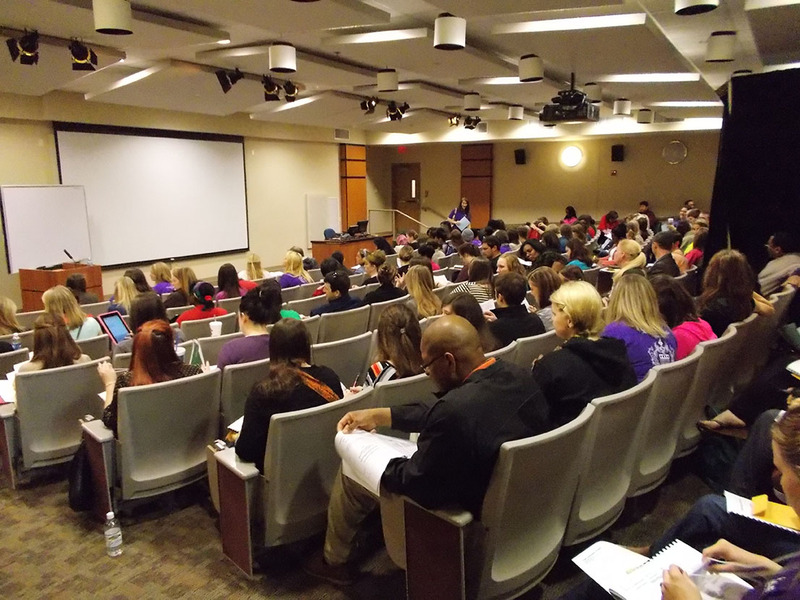 AUGUSTA, GA. – The first College of Education Research Colloquium will meet Oct. 2. Faculty from the departments of Counselor Education, Leadership & Research, Kinesiology & Health Science and Teacher Education will present their ongoing and completed research at 2 p.m. in University Hall, Room 356. All GRU faculty and students are invited to attend. Each month, faculty members will present research, then field questions from the audience. Presentations might include works in progress and papers planned for presentations or publication. It also affords faculty an opportunity to solicit feedback, request assistance or simply practice their demonstration before presenting it at a conference. Attendance is also open to the public. “Our research in the College of Education carries broad significance for the community,” Linville said. Future presentations will include discussions from Dr. Paulette Harris, Dr. Stacie Pettit, Linville, Dr. Megan Buning and Dr. Molly Quinn. For more information, contact Dr. Darla Linville at dlinville@gru.edu or 706-729-2461.